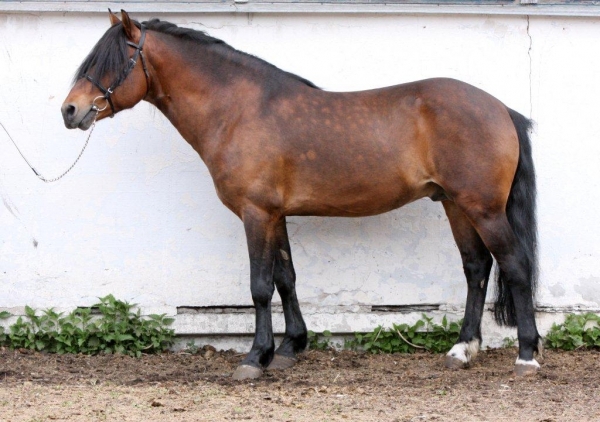 Ravioola is sporty and temperamental young mare, who has very nice movements. 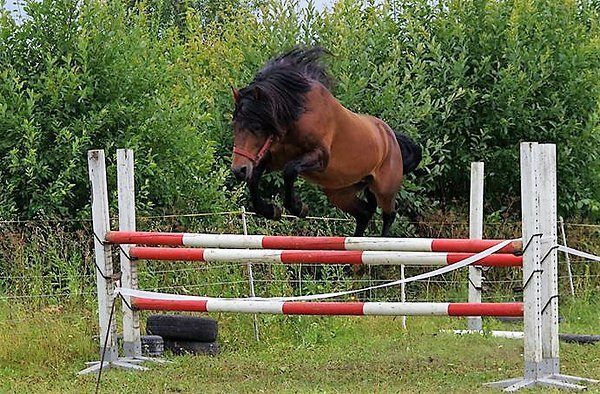 In 2018 she got the highest award and was the best young Estonian native mare in National Horse Show. 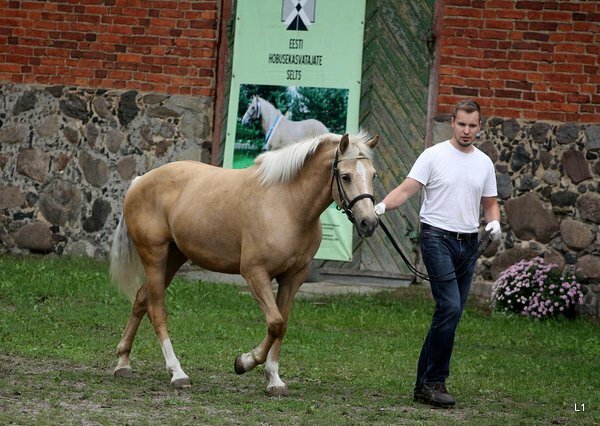 Horse is familiar with lunging and saddle, but not yet ridden. EU-passport, microchip. Healthy and has nice personality. 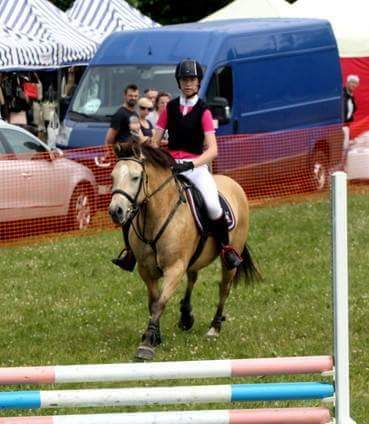 Dam Viroola is lovely and valued pony for children in riding school. 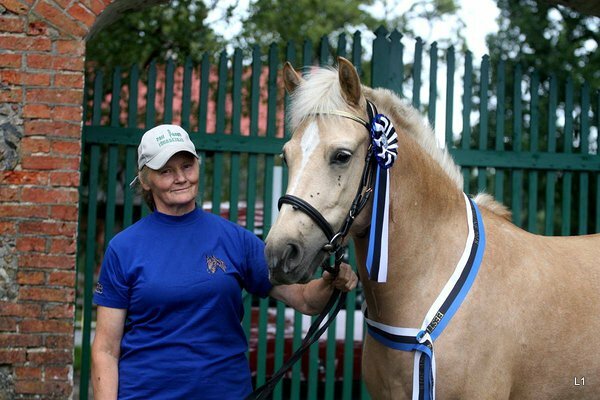 Viroola was the best young Estonian native mare nationally in 2008.